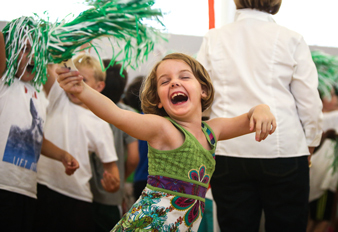 The world is one big classroom — from North Carolina's Blue Ridge Mountains, to New York City's dance studios, to DA's sister school in Nicaragua. 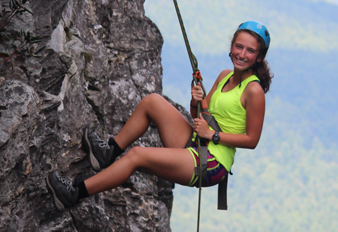 Through Middle School outdoor education class trips, Upper School Cavalier Capstone Experiences and Senior Challenge, Durham Academy students have myriad opportunities for students to explore this global classroom, foster friendships and expand their comfort zones. The Thursday and Friday before Labor Day Weekend marks a very significant event for fifth-graders: their first overnight school trip! This experience takes place at Camp Hanes, a 400-acre outdoor education center located at the base of Sauratown Mountain. 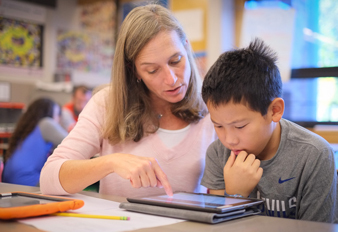 The goal is to establish a cooperative, friendly and supportive sense of community as fifth-graders begin a new phase of their schooling and personal development. Activities include team-building exercises, hiking, primitive survival skills, canoeing and advisory bonding around the campfire. 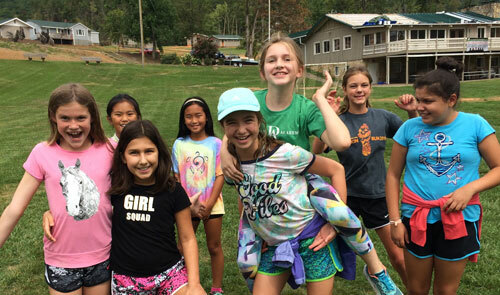 Each year, the entire sixth-grade class travels to Camp Cheerio, located in the Blue Ridge Mountains. On this trip. 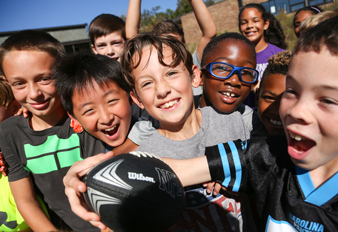 students create new friendships, renew relationships with old friends, get to know their teachers and increase their self-confidence by overcoming mental and physical obstacles. 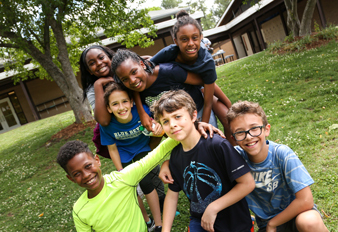 Seventh-graders kick off the year with a Durham-based service-learning experience to introduce the seventh-grade advisory curriculum, Looking Beyond Ourselves, which is heavily rooted in empathy and service learning. 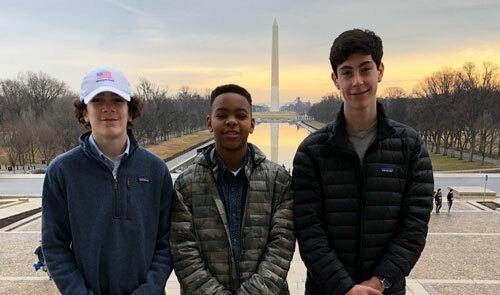 The big overnight trip for the seventh grade — a tradition for more than 30 years — takes place each February, when the entire class travels to Washington, D.C. This experience brings students' study of American history to life as they visit monuments and explore museums. 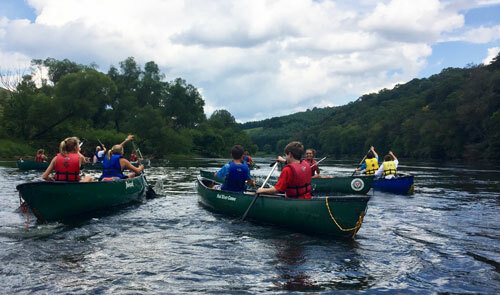 Eighth-graders kick off their final year as Middle Schoolers with a two-day trip to Camp Harrison, a YMCA camp near Wilkesboro. Whether on the ropes course or participating in other activities focused on ecology or sustainability, students improve their ability to work as a team and recognize one other's strengths. Whether it's an intensive dance workshop with the best in the business in New York City; a pig-to-plate exploration of North Carolina’s barbecue industry; or a Civil Rights Movement-focused trip through the American South, Cavalier Capstone Experiences offer Upper Schoolers opportunities to take deep dives into areas of interest. 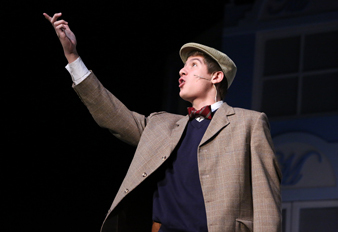 Cavalier Capstone Experiences take place in late May and vary in length from four to 13 days. All ninth-, 10th- and 11th-graders rank selections from a set of culminating experiences — about 20 are expected to be offered — or create an internship for themselves. 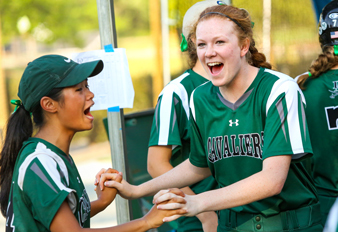 The Cavalier Capstone period — just after Upper School commencement — also serves as the time during which most international trips for Upper Schoolers are held. 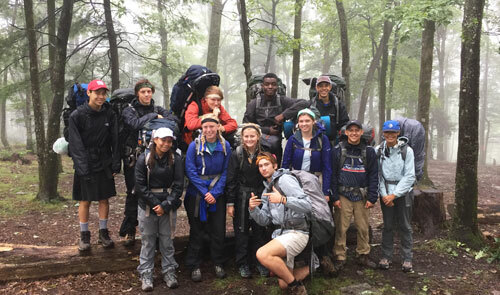 Since the fall of 1979, the senior class at Durham Academy has begun the school year with a wilderness adventure that seeks to challenge each student both physically and emotionally as a way to help them better understand and appreciate who they are, what they are capable of and what responsibility to self and others entails. Some seniors have their Senior Challenge experience in the shadows of the Black Mountains near Mt. Mitchell, and some journey through the ancient Linville Gorge Wilderness Area.